The shipping company’s origins lie in ‘ship management’, beginning in 1988 with the founding of the Lubeca Marine Management (HK) Ltd. in Hong Kong by Captain Klaus S. Boehe, his partner Steven Cheung and a shipping company from Lübeck. The founder’s son, Jan-Peter Boehe, joined the company in 1991 and became a partner in the years following thereafter. 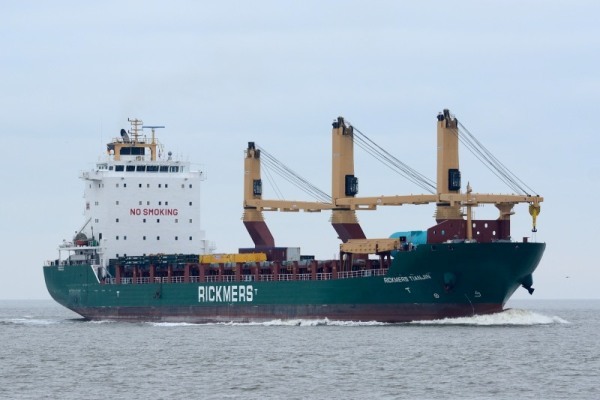 The company purchased its first ship in 1995 – a tweendecker with derricks and a deadweight tonnage of 15,000 tdw which was built in Sunderland, England, in 1974 and named the MS ‘Fair Spirit’. 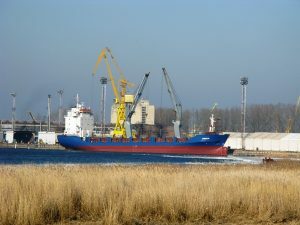 Additional second-hand vessels were acquired in the following years in which the company concentrated on geared tweendeckers of up to 5,000 tdw. 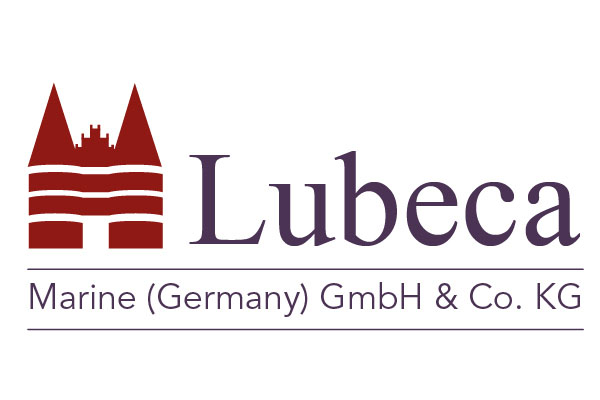 From its headquarters in Lübeck, Lubeca Marine (Germany) GmbH & Co. KG has managed the entire nautical/technical support of all its maritime vessels since 2000. In addition, all crew staffing of ships is carried out internally. The Lubeca fleet consists of multipurpose freighters which are put into commission all over the world. In 2007, the company ordered new ships for the first time ever: two 17,000 tdw heavy-lift deckers with two 150-ton cranes and one 80-ton crane were delivered from China in 2011. 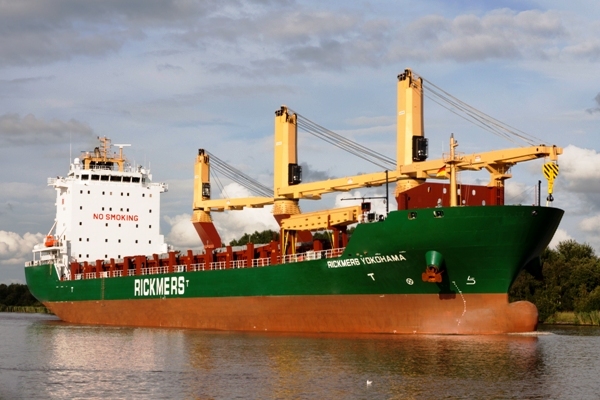 These ships have been chartered to Rickmers-Linie over the long term. In the meantime, some of the older ships have been replaced by modern ships with a tonnage ranging between 8,000 and 18,000 tdw. Under the leadership of Jan-Peter Boehe and Max Gottwald, the shipping company currently manages an active fleet of six ships and one ship in management.